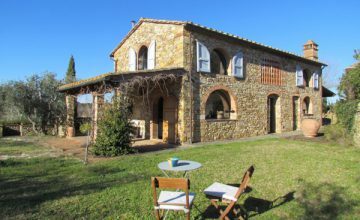 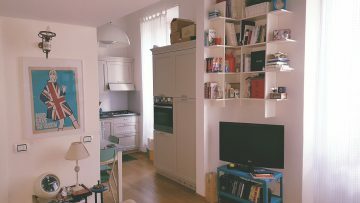 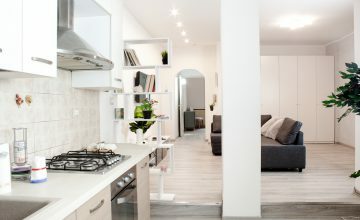 Pet friendly rentals in Florence - a list of properties for rent in Florence Italy suitable for taking your pet in maybe not a San Bernardo but a small puppy will be fine! 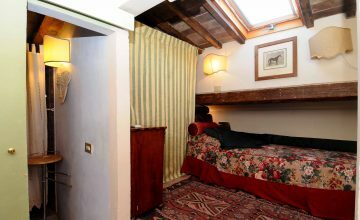 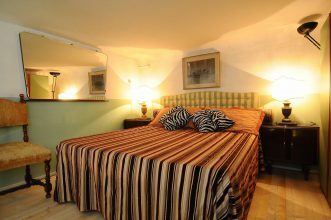 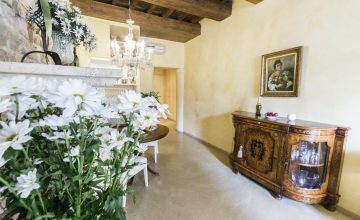 This romantic loft is located just few steps away from Palazzo Vecchio situated in the center of Florence. 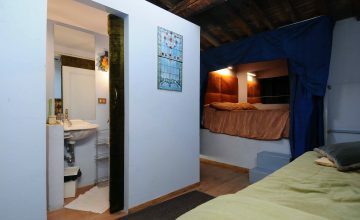 The loft is composed by a double bedroom, a bathroom with shower and Jacuzzi. 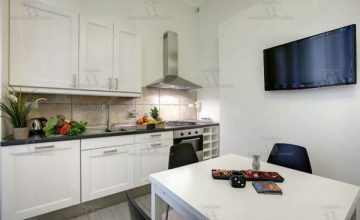 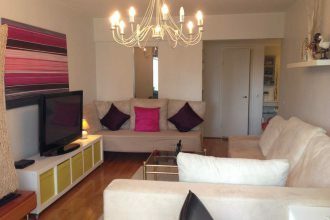 The kitchenette is equipped with a microwave, kettle, coffee machine and a refrigerator. 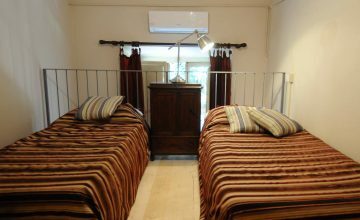 For a comfortable stay air conditioning and wifi are available.